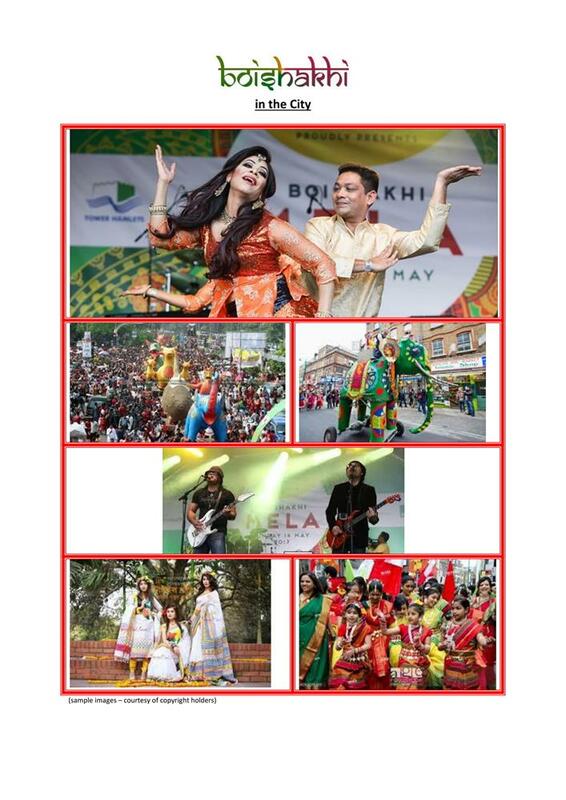 'Boishakhi in the City' will be the first Bengali New Year celebration and mela in the City of London Corporation on the of 14th April 2019. It will be hosted in the Guild Hall Yard. The Bengali New Year is celebrated worldwide on the 14th of April. 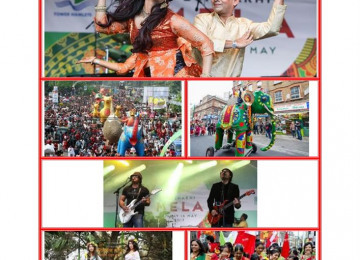 For the first time the City of London Corporation will be the platform for the Bengali New Year mela. You can expect live performances from International artists of Bengali heritage and London artists, making this a truly inclusive event to celebrate. Alongside the main stage you can expect an array of stalls offering Bengali food, clothing and local services. The target audience will be residents in and around the Aldgate area include a large number from Tower Hamlets and beyond. We also expect City workers and visitors to enjoy the mela. There is already a strong partnership in place for the mela, from local community groups to TV channels and internet platforms covering the mela, further highlighting the celebrations and connecting Aldgate with the rest of London and, through live streaming, the world. This will be a free event in the Guild Hall Yard - a very fun and colourful event open to all. London is an exciting and wonderful city with many different cultures. With a strong linguistic, artistic, music and storytelling tradition, the Bengali culture is centuries old yet still very relevant today especially since it will be hosted in Aldgate where the largest and one of the oldest Bengali community lives. You will enjoy a colourful, exciting, cultural and entertaining event, which will unite local organisations, schools, businesses, volunteers and the communities to come together in celebrating this auspicious occasion. You and your family will see Aldgate in a new colourful light where you will be a part of this celebration. Furthermore, as the Guild Hall Yard is mainly surrounded by corporate businesses, the mela will also bring people to visit Aldgate rather than go through it. The mela wishes to expand the perception of Bengali culture beyond the curry industry, while celebrating community cohesion on our doorstep. Be a part of Aldgate's most colourful event. The Mela will be running at the end of the London Bengali Film Festival (11-13 April 2019), which is a three day event in and around Aldgate. 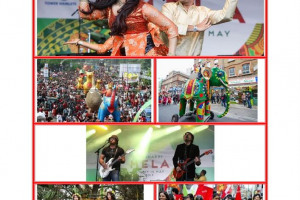 This works well to celebrate Bengali stories on film over three days then on the fourth day (14 April) a colourful mela to truly bring Bengali culture to the City and the City Fringe. The film fetsival will be a great buld up to the already talked about mela. 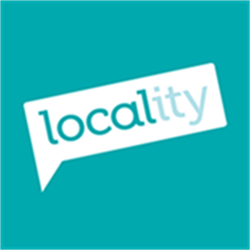 The Boishakhi in the City has partners including the Aldgate Community Events (ACE) who have hosted other local events. ACE will be providing the structural facilities for the mela so there is a strong partnership in place to truly let Aldgate shine through the Mela in April. Got an idea that could make the City of London even better? Let's make it happen. 'Boishakhi in the City' is mela celebration the Bengali New Year and the project is delivered by the main partner 'Positive Action Thorugh Creativity' (PAC), a UK registered charity which specialises in cultural events, films programmes to engage different roups of the community in and around London. PAC has been delivering the London Bengali Film Festival for the last three years and the very successful 'Limelight Film Awards' for almost a decade, celebrating emerging film talent thorugh an annual awards and entertainement event. 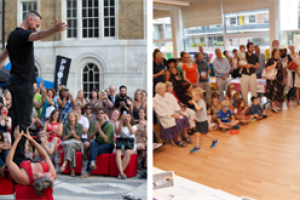 PAC is working in partnerhsip with the Aldgate Community Events (ACE), a not for profit organisation focusing on hosting events in Aldgate and has already delivered community festival in the summer of 2018 and will be hosting a winter fair in Aldgate in December 2018. ACE has a strong community and corporate members working for the benefit of the community. Project Delivery Manager: Positive Action Through Creativity The Project Delivery Manager takes legal responsibility for receiving and spending the funds raised and ensuring the project is delivered.